THE TRICK TO ENJOYING HALLOWEEN CANDY IS THE ENDING RESULT OF WHAT THE TREAT IS, HOPEFULLY HEALTHY! 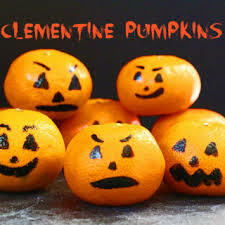 The trick to enjoying your favorite Halloween treats? Moderation, according to the results of the National Confectioners Association’s (NCA) new national survey. As the holiday approaches, nearly 80 percent of parents report that they have a plan in place to help their children make smart decisions when it comes to the enjoyment of treats. More than three-quarters of Americans will hand out candy to trick-or-treaters this year and many others will participate in community-sponsored Halloween events, display a seasonal candy bowl or attend a Halloween party. NCA projects that retail sales of Halloween candy in 2015 will be $2.6 billion, a boost to the U.S. economy that helps support 55,000 manufacturing jobs and hundreds of thousands of jobs in related industries. According to NCA’s seasonal survey, more than 90 percent of parents discuss or plan to discuss balance and moderation with their children relative to their candy consumption, and while most report having these conversations year-round, many use the holiday as a starting point. 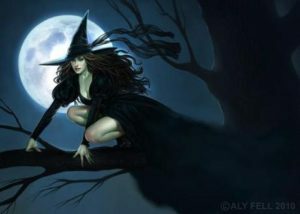 Halloween Is Meant For Sharing Halloween continues to be the top candy-giving holiday with 86 percent of people gifting or sharing chocolate or other candy. Seven in 10 people believe that holidays like Halloween are meant for enjoying candy, and that it is important to do so in moderation. 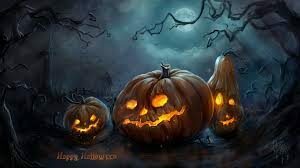 Parents support the notion that sharing is a critical piece of the Halloween celebration – a full 80 percent report that they enjoy some of their children’s Halloween bounty by either sneaking it when the kids aren’t looking (23 percent) or by instituting a house rule that it must be shared (57 percent). Candy Is Always A Treat NCA’s survey revealed that 81 percent of Americans support the notion that candy is a treat and 75 percent agree that it is okay to enjoy seasonal chocolate or candy. Almost 20 percent of consumers say they are more likely to buy seasonal candy in smaller portion sizes than they were five years ago. Everyone Has A Favorite Americans love chocolate year-round, and Halloween is no exception. A full 70 percent of people say chocolate is their favorite Halloween treat, followed by candy corn (13 percent), chewy candy (6 percent) and gummy candy (5 percent). Despite chocolate’s popularity, most Americans (63 percent) say they stock their trick-or-treat candy bowls with a mix of chocolate and non-chocolate, so that they can be sure to have something everyone will like. When it comes to selecting candies in shapes like spiders, eyeballs and brains to inspire seasonal celebrations, parents are 24 percent more likely than non-parents to pick creepy candy over other Halloween themes. Keeping An Eye On The Candy Stash Nearly four in five parents (79 percent) encourage moderation by keeping tabs on their children’s candy consumption following Halloween, but they take different approaches. Some limit their children to a certain number of pieces per day (35 percent), a total number of pieces overall (14 percent), or a general amount of calories (9 percent) and then take the rest away. 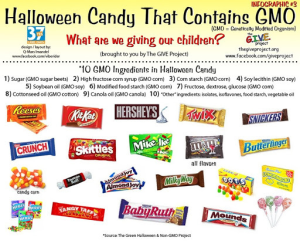 Twenty-one percent opt to take responsibility for the candy and dole it out as appropriate. NCA supported research at Pennsylvania State University to help parents learn practices that promote balance and moderation with treats in their homes. As part of that research, a scientific literature review published recently in the Journal of Pediatric Obesity concluded that simply restricting or forbidding children from having snack foods or other treats, like candy, is not an effective approach to helping them learn how to consume these foods in moderation. Let kids enjoy a little bit of trick-or-treat loot at a time — say, two snack-sized candy bars a day. 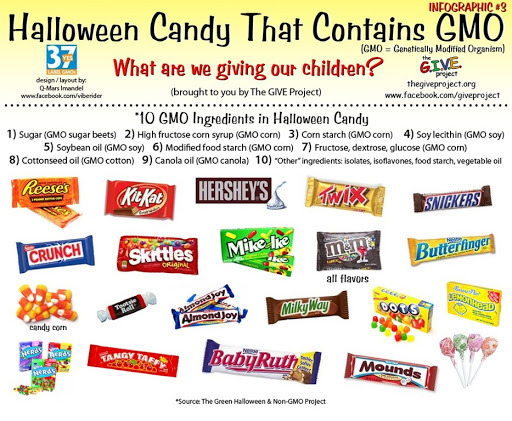 Don’t allow candy to substitute for healthy stuff. 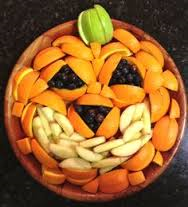 Plan a healthy breakfast, lunch, and dinner for Halloween day. Serving well-balanced meals should ensure that sweets do not replace essential nutrients. If you’re hosting a children’s party, serve plenty of fruit and vegetables as well as a kid-friendly meal like pizza. Set up one bucket of candy and let kids take just a few pieces. A growing number of parents are bucking the candy-giving tradition altogether. 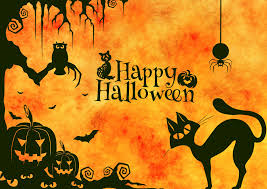 The 2000 American Express Retail Index estimated that 18% of adults distributed non-candy treats. In some of these homes, children may have special dietary needs. Other parents are alarmed by reports about the increasing rate of child obesity, and some parents just hope to lessen the day’s sugar intake. A recent study even showed that kids welcome such alternatives. Researchers offered trick-or-treaters in five Connecticut neighborhoods two bowls to choose from: one with lollipops or fruit candy and one with inexpensive Halloween-themed trinkets. About half the kids skipped the sweet stuff and took a toy instead. So consider making the switch at your house. crayons and stickers: Crayola makes special crayon packs that feature three Halloween-inspired colors. The cost of twenty packs plus twenty color-in stickers is about $3.99. personalized photos. Start the unique tradition of becoming the neighborhood “phantom photographer.” Dig out your child’s i-Zone camera and give everyone who comes to the door a sticker picture of himself in costume. At approximately $18 per three-pack of film, you can expect to spend about 50 cents per trick-or-treater. 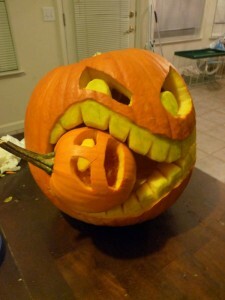 Halloween is a great time to teach children about sharing. This is a day when kids are inspired to be like Spider-Man or other heroic do-gooders. Encourage their charitable attitude by turning trick-or-treating into a save-the-world mission. 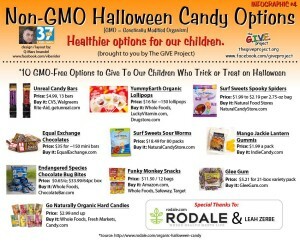 In addition to candy, have your child ask for donations for a non-profit organization or school program. “1.If you dress up your pet, make sure the costume lets them breathe and move. Speaking of eating, chocolate may be a favorite in your goodie bag, but it can be deadly to dogs and cats. The darker the chocolate, the deadlier it is to your pet, according to Dr. Ron DeHaven with the American Veterinary Association. For greater visibility during dusk and darkness, decorate or trim costumes with reflective tape that will glow in the beam of a car’s headlights. Bags or sacks should also be light colored or decorated with reflective tape. Reflective tape is usually available in hardware, bicycle, and sporting goods stores. Children should wear well-fitting, sturdy shoes . Mother’ s high heels are not a good idea for safe walking. Hats and scarfs should be tied securely to prevent them from slipping over children’s eyes. Apply a natural mask of cosmetics rather than have a child wear a loose-fitting mask that might restrict breathing or obscure vision. If a mask is used, however, make sure it fits securely and has eyeholes large enough to allow full vision. Swords, knives, and similar costume accessories should be of soft and flexible material. 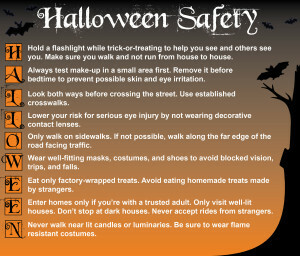 Candlelit jack-o’-lanterns should be kept away from landings and doorsteps where costumes could brush against the flame. 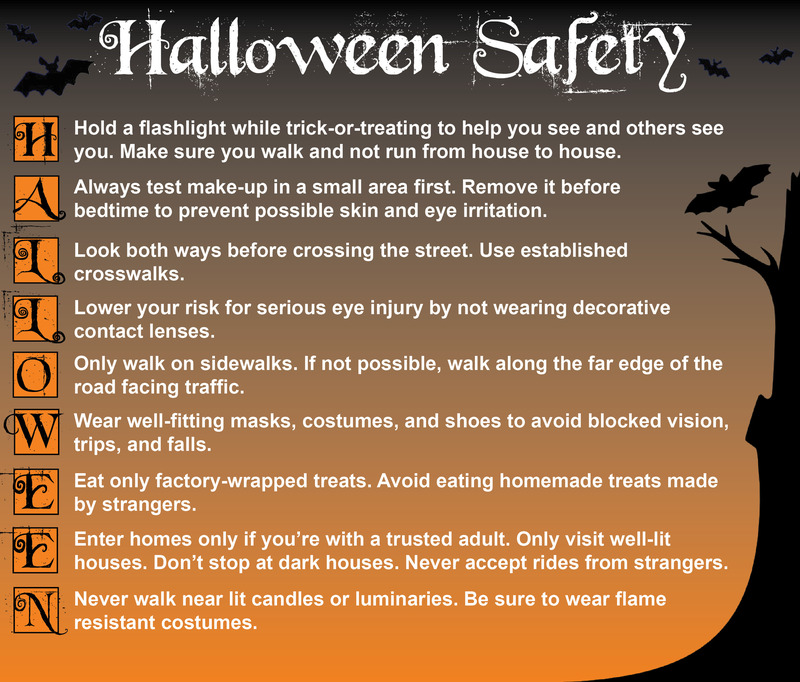 Indoor jack-o’-lanterns should be kept away from curtains, decorations, and other furnishings that could be ignited. Bobbing for apples is an all-time favorite Halloween game. Here are a couple of ways to say “boo” to bacteria that can cause foodborne illness. Reduce the number of bacteria that might be present on apples and other raw fruits and vegetables by thoroughly rinsing them under cool running water. As an added precaution, use a produce brush to remove surface dirt. NIH National Heart, Lung, and Blood Institute. October is a month set aside for lung awareness. It’s National Healthy Lung Month, and Lung Health Day is October 28. National Respiratory Care Week is October 25-30. It may seem arbitrary to set aside a particular month for health awareness, but it’s useful to remind ourselves of the things in our environment that can harm us and to act with compassion toward those who have already been harmed. Lung disease affects a staggering number of Americans. About 10 million adults are diagnosed with chronic bronchitis each year, and about 4.7 million others have ever been diagnosed with emphysema. Chronic bronchitis and emphysema constitute the diseases that make up Chronic Obstructive Pulmonary Disease (COPD). About 25 million people live with asthma as well. Occupational lung diseases, which include asbestosis and mesothelioma, also affect many Americans. Occupational illnesses are estimated to cost $150 billion annually. Chronic Obstructive Pulmonary Disease (COPD), typically caused by long-term exposure to lung irritants that damage the lungs and airways, is attributed to occupational exposure 19.2% of the time. In support of Healthy Lung Month, let’s raise awareness about the rapid escalation of lung disease in the United States. The notion that harmful air pollutants exist only outdoors is false. Some pollutants occurring in the home can be more harmful than those commonly encountered outdoors. Modern homes harbor many sources of respiratory irritation, but it’s not terribly difficult to lung-proof your home. Some common lung irritants found indoors are lead, formaldehyde, radon, cleaning agent vapors, and fire-retardants. Natural pollutants also make their way into the home, including pet dander, dust mites, and mold. Here are a few simple ways the people, especially those with lung disease, can avoid these lung damaging agents. Clean the Air:Buy a vacuum with a HEPA filter to reduce lead, chemical build-up, and allergens such as pet dander in the home. Follow this step by mopping with a microfiber mop to soak up any leftover particles. Green Your Space:Fill your place with plants! Indoor plants help purify the air, removing toxins such as formaldehyde, benzene, toluene, and xylene. Spider plants and aloe vera plants are good choices for the home. Go Natural: Fragrances in cleaning products, laundry detergents, and air fresheners can all damage the lungs opt for fragrance-free whenever possible. Test for Radon: Make sure your home has a radon detector. This colorless, odorless gas is the second leading cause of lung cancer in the United States today. 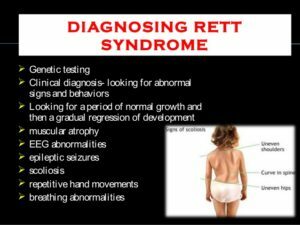 Clinical diagnosis may be considered tentative until the affected individual reaches age two to five years, by which point she has likely gone through several stages of the disease. In the more severe variant, no period of grossly normal development occurs; and early manifestations include congenital hypotonia and infantile spasms. In the milder variant, girls have less dramatic regression and milder intellectual disability. 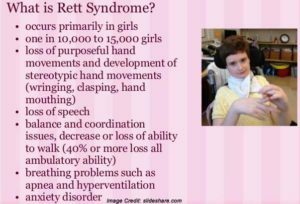 Other children experience an even more gradual regression that begins after the third year, lose purposeful hand use, and develop seizures; however, they retain some speech and the ability to walk. The diagnosis should be considered when there is postnatal deceleration of head growth observed. However, this is not mandatory. 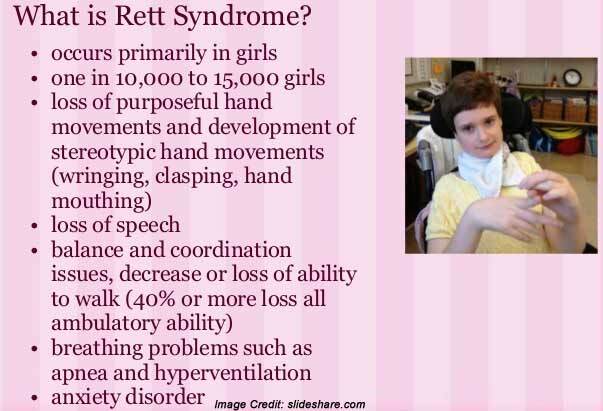 Supportive criteria are not required, although often present in typical Rett syndrome. Partial or complete loss of acquired spoken language or language skill (e.g. babble). *Younger individuals may need to be reevaluated, as the development of many of these features is age dependent. Gene. MECP2 is the only gene in which mutation is known to cause MECP2-related disorders.